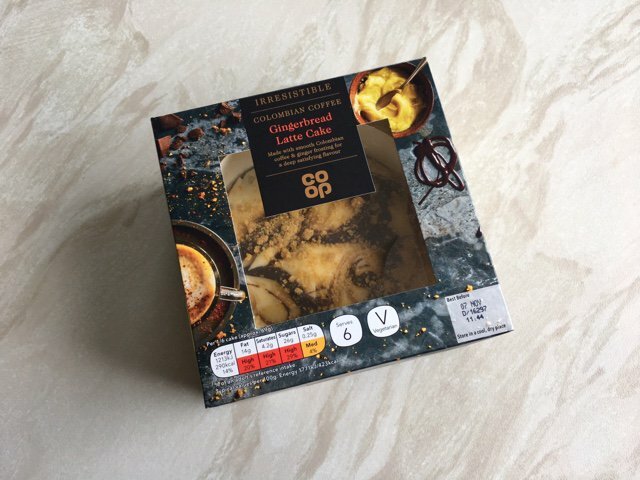 The Co-op has issued a recall notice for its Irresistible Gingerbread Latte Cake because the product contains walnuts, which is not mentioned on the label. This makes the product a possible health risk for anyone with an allergy to nuts. According to the notice, the risk comes as some cake packs may contain carrot cake, which is what contains the undeclared walnuts. Advice to consumers with a nut allergy is not to eat the product, even if it seems irresistible. Customers who have bought it should contact the Co-op Customer Relations Team for a full refund on freephone 0800 0686 727. Co-op has issued the recall notice, and has also issued point-of-sale notices. On top of this, they have contacted the relevant allergy support organisations, who will inform their members.